Let us design a program tailored to treat your unique needs. Colorescience Sunforgettable mineral sun protection creates a barely-there feel that provides the safest, non-irritating, instant UVA and UVB protection. The self-dispensing, refillable powder brush makes this sheer, breakthrough formula both easy to apply and reapply throughout the day. 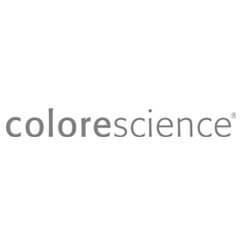 Colorescience is created to help you achieve a clear, even complexion and protect your skin from the damaging effects of the sun and environment. EltaMD is founded on the belief that the responsible and innovative application of medical expertise and science will change the way physician-dispensed skin care products treat people. 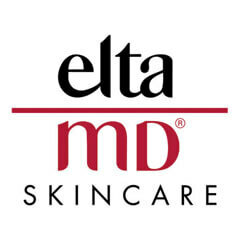 The EltaMD skincare and sun care line includes a complete spectrum of products, one for every skin type and unique need. EltaMD skin care products help correct problems and maintain skin health over time, while the sun care products provide safe, broad-spectrum UV protection in natural zinc-based cosmetically elegant formulations. 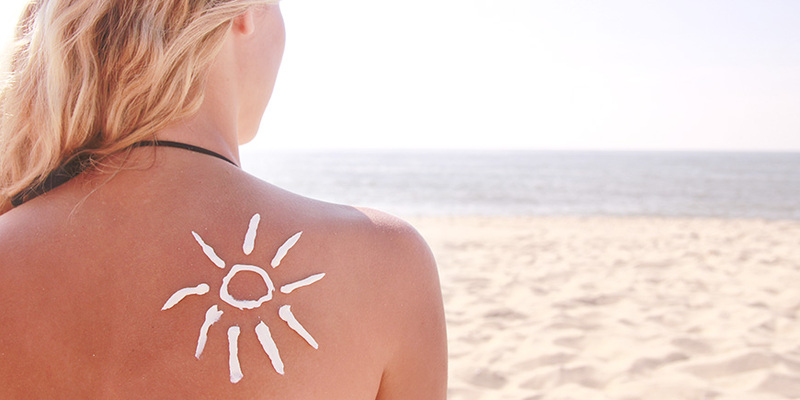 EltaMD products work to help prevent signs of premature aging and protect against sun-related skin disorders. Wake up to your gorgeous eyes with LATISSE! Are your lashes thinning? Now you too can have fuller, darker and longer lashes in as little as 4 weeks! 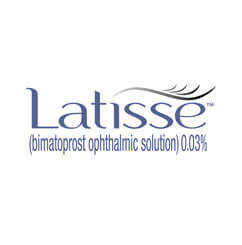 LATISSE is the only FDA approved treatment guaranteed to improve the look of your natural lashes. 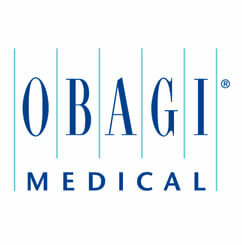 Obagi is one of the most well known and trusted names in the skin care industry. As a leader in skin health, Obagi Medical has developed clinically proven skin care products and systems primarily for dermatology, plastic surgery and related aesthetic fields. Obagi products are designed to improve penetration of prescription and cosmetic agents across the skin barrier to minimize the appearance of premature aging, skin damage, hyperpigmentation, acne, sun damage and rosacea. Because Obagi products contain prescription-strength formulations, the products are available only through physicians' offices. 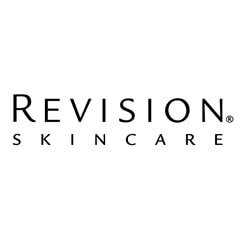 For over 25 years, Revision Skincare has provided physicians with clinically proven, high-performing skin care products. Using only the purest, most effective ingredients, the Revision Skincare line is formulated to provide targeted solutions for enhancing the skin's appearance and reducing signs of aging. Revision Skincare products represent the furthest advancements in scientific skincare. 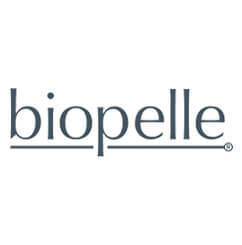 The formulations are rooted in rigorous research and testing and are manufactured using the highest ethical standards. 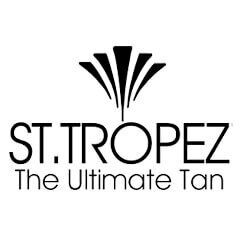 St. Tropez has been making and applying revolutionary tanning treatments for over 10 years. St. Tropez self and gradual tans are quick and easy to use and give great, long lasting results with a natural appearance. All of St. Tropez self-tanning products are safe for any skin type as well as during pregnancy. The unique formulations include Aromaguard, a revolutionary new fragrance technology that replaces the telltale self-tan aroma. Get a safe, sun-kissed glow with St. Tropez! In addition, many different products are available for various tratment types, including: Eyelash Extensions, Silkpeel, Eyebrow & Eyelash Tinting, Milia Extractions, TCA Peels, Retexturing Facial Treatments, Back Skin Care Treatments, Eyebrow Waxing and Shaping and Custom Facials.